Ready to start your Southern Colorado Travel? Well, what are you waiting for? Get in your car and let’s go. Yes, you must drive if you plan to see the San Luis Valley in Southern Colorado. There is a small airport in the town of Alamosa, but it is often very costly to fly directly here. Southern Colorado Travel often starts at the airport. If you are flying into Colorado then it is less expensive to fly into DIA (Denver International Airport), Colorado Springs Airport, or Albuquerque, New Mexico Airport than directly to the Alamosa airport. From these airports it is a little bit of a drive but filled with beauty. 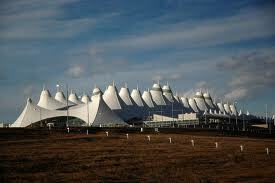 From both DIA and the Albuquerque Airport it will be about a 4 hour drive to the town of Alamosa. 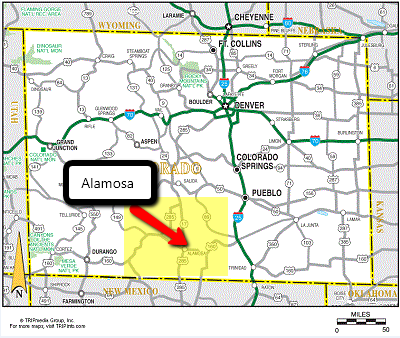 Colorado Springs is a little closer and will only take about 3 hours to drive to Alamosa. Don’t let the length of these drives deter you from your Southern Colorado Travel as it is well worth the drive! After arriving at DIA you have two road options to travel. You can take Interstate 25 South or Highway 285 South. I-25 is a four lane interstate driving along the east side of the Rocky Mountains. This is convenient and you can travel at a faster speed. It also passes through Colorado Springs so if you flew into this airport you will want to take I-25 South towards Alamosa. Highway 285 South is a two lane road that winds through the beautiful Colorado Mountains. This is a little slower going but very scenic. If it is bad weather I would highly recommend taking I-25 as there are fewer mountain passes. If you fly into Albuquerque, New Mexico you will take I-25 North to Sante Fe and then follow Highway 285 North until you reach Alamosa. If you are driving to Colorado and the San Luis Valley you will definitely encounter mountain passes since it is a valley. There are several ways to enter the San Luis Valley from all directions. 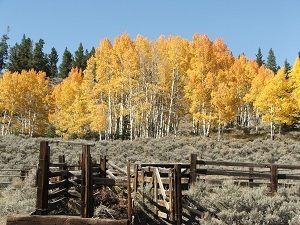 To enter in the north end of the San Luis Valley you will use either Highway 285 or Highway 50. Highway 285 South comes from the Denver/I-70 area and Highway 50 brings you from the Grand Junction area. In Saguache, Highway 50 merges with Highway 285. To enter on the east side of the valley you will take Highway 160 West from Walsenburg over La Veta Pass. From the south the main road is Highway 285 North which takes you directly to Alamosa. The main west entrance is over Wolf Creek Pass using Highway 160 East. All of these road lead directly to Alamosa as this is the main town in the San Luis Valley. 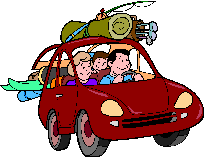 From here it is easy navigation throughout the San Luis Valley! Being a rural area of Colorado sometimes means that online map directories such as mapquest or googlemaps will give you wrong directions. If it takes you onto dirt roads to get to Alamosa, consult a physical map or ask someone. I know these online map directories are working hard to get these problems corrected but still use your common sense. 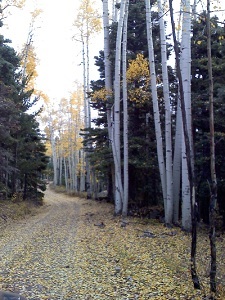 It should not be a rocky road to get to the San Luis Valley (unless that is what you are really looking for). A few years ago I visited with a couple that had rented an RV and were planning on taking their family to see the Great Sand Dunes National Park and Mesa Verde. The online directions they were using to get from Denver to the Great Sand Dunes took them onto a 4WD jeep trail. After traveling at a slow pace for several miles and the dirt road only continuing to get worse they decided to call the National Park Service. The Park Service said to turn around immediately and gave them much better directions. Well, turning an RV around on a 4WD jeep trail can be difficult and the family had to back up several hundred feet before a suitable place was found. I am not sure what online map provider the family used but if your route to the San Luis Valley doesn’t look good. Look at a physical map!!! If you are still unsure about Southern Colorado Travel we would be happy to help answer any questions. Just send us an email by using the contact form below.